Light in weight with heavy duty performance. Trolley mounted for easy portability. Light in weight, heavy duty performance. ULPA option where HEPA is not enough. 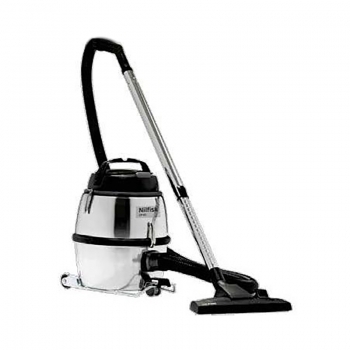 Compact Wet & Dry Vacuum. 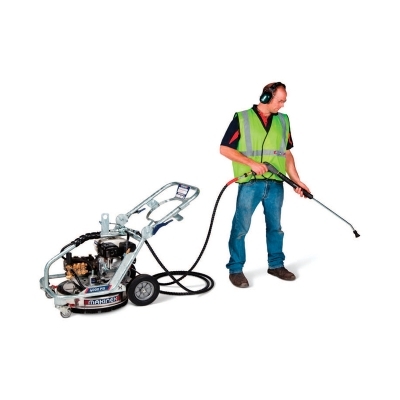 Push & Clean semi-automatic filter cleaning system. Automatic start/stop for power tools. 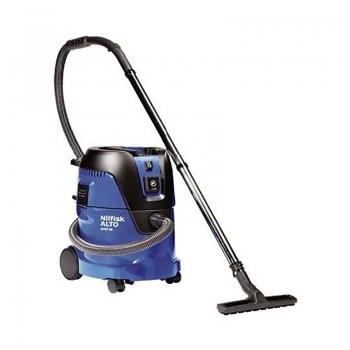 Compact, ergonomic & powerful all purpose wet and dry vacuum. 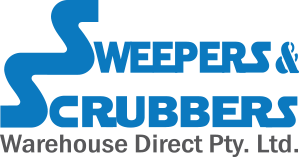 Push & Clean filter cleaning system. 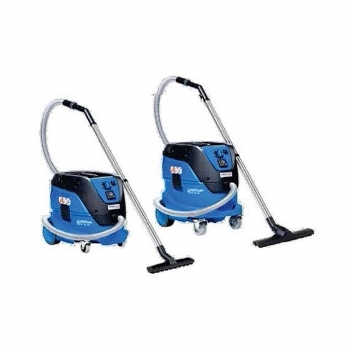 Dust Extraction Vacuums- Dust Class L.
Robust and easy to handle dust extraction vacumms with sealed dust system. 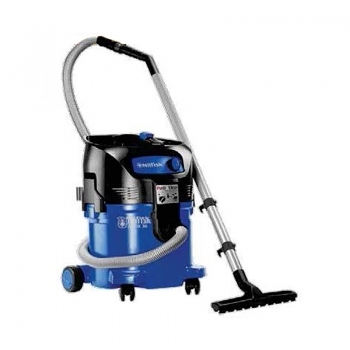 InfiniClean automatic filter cleaning system. Durable & washable PTFE filter. Available in 30L or 42L model. 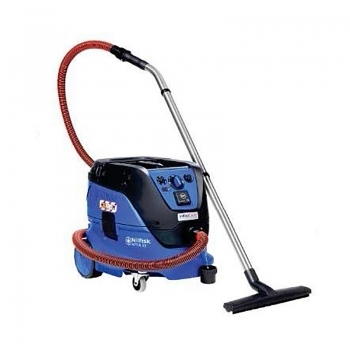 Safety Dust Extraction Vacuum- Dust Class M.
Robust and easy to hand dust extraction vacuum with sealed dust system. Durable and washable PTFE filter.